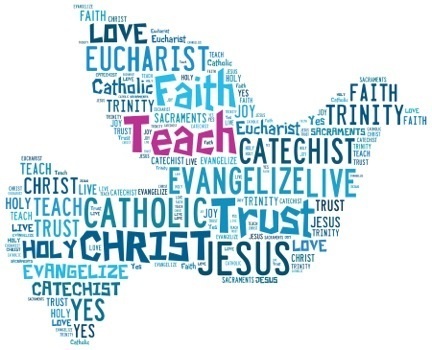 Are you or someone (or do you know someone) who has expressed an interest in becoming Catholic? 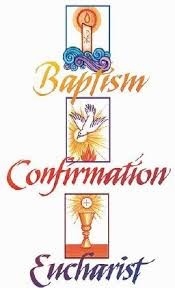 Or, was baptized Catholic, but has not celebrated the sacraments of Confirmation and Eucharist? Or were you baptized into another denomination and want to become Catholic? Sessions will be held weekly on Wednesdays from 6:00-7:15 p.m. (Tabor Hall/Fireside Room). If so, or, if you would like some detailed information, please contact Paula Ramos at the Parish Office. 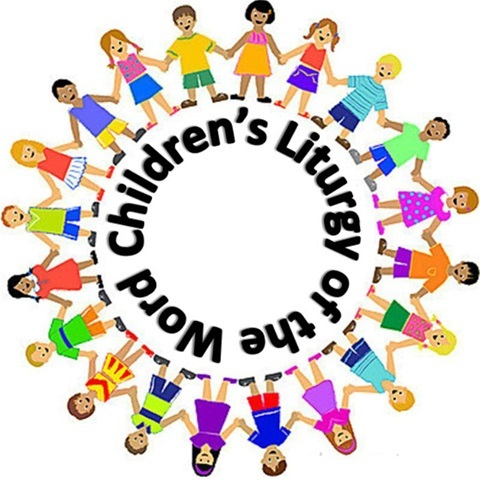 LTWC is an age-appropriate Liturgy of the Word offered for children ages 4-12 at the 10:30 a.m. Mass on Sunday mornings. All children are welcome and encouraged to attend. Just after the Opening Prayer, the children are invited/dismissed to go with the weekly LTWC Leader. During this special time, the volunteer facilitator leads the children through prayers and readings that are age-appropriate for children. The children learn about the same Scripture readings as the rest of the assembly. They are taught a simplified main message of the readings and are encouraged to share that message with their parents after Mass. Volunteers are needed to teach the lessons each week, as well as to assist with the supervision of the children. This is a great opportunity for adults and high school aged youth to help these eager youngsters learn the Word of the Lord.